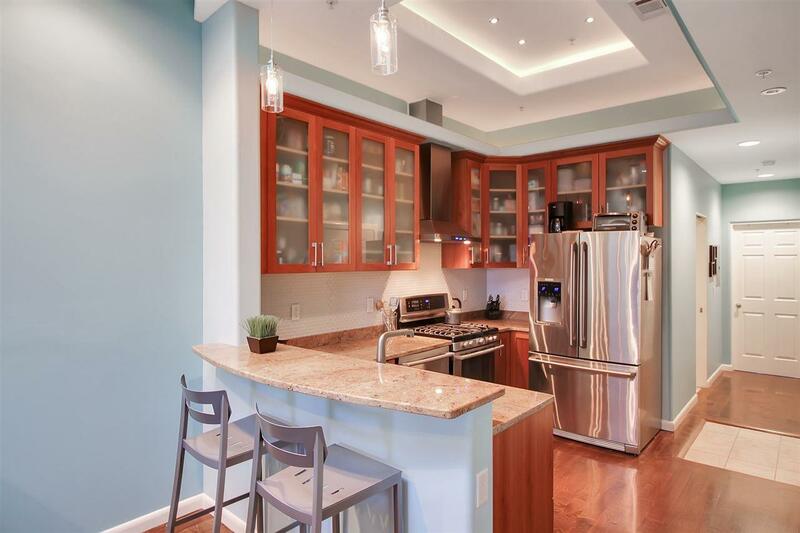 Enjoy the Hoboken lifestyle along NJ's Gold Coast in this charming 2 bedroom 1 bath unit, centrally located along Hoboken's desirable Garden Street. 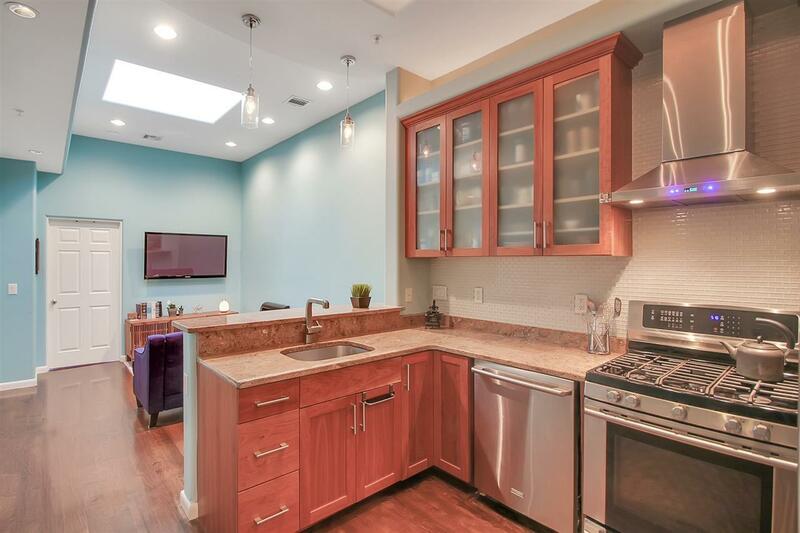 Walk in to this fully renovated, top floor, approx 900sqft home featuring gleaming hardwood floors throughout, recessed lighting, and 10.5 ft ceilings giving the feeling of a personal everyday retreat. 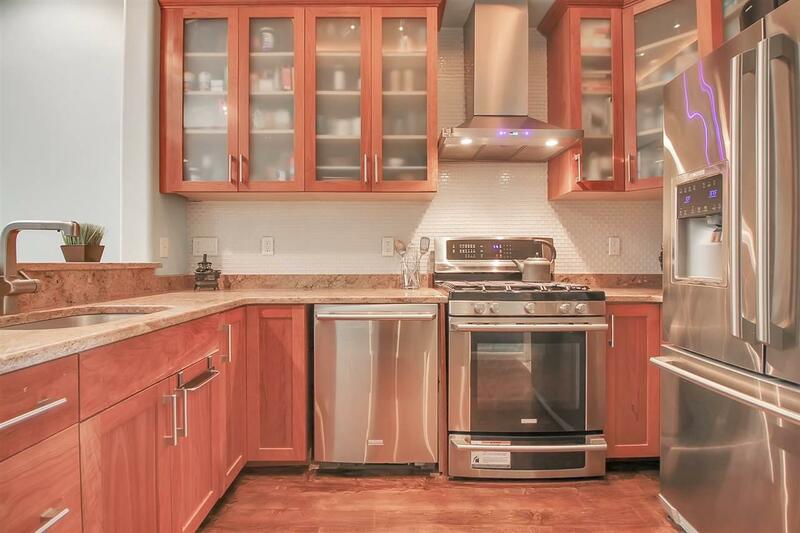 The state-of-the-art kitchen is sure to please with custom cabinetry, granite countertops with a breakfast bar, stainless steel Electrolux appliances and tray ceiling with lighting. The living room offers large skylight which lets in plenty of natural light and an alcove perfect for a home office. Enjoy the spacious bedrooms with modern ceiling fans and oversized windows, and in the master enjoy the beautiful NYC views. The updated bathroom offers plenty of storage, granite counters, and a large jacuzzi tub. 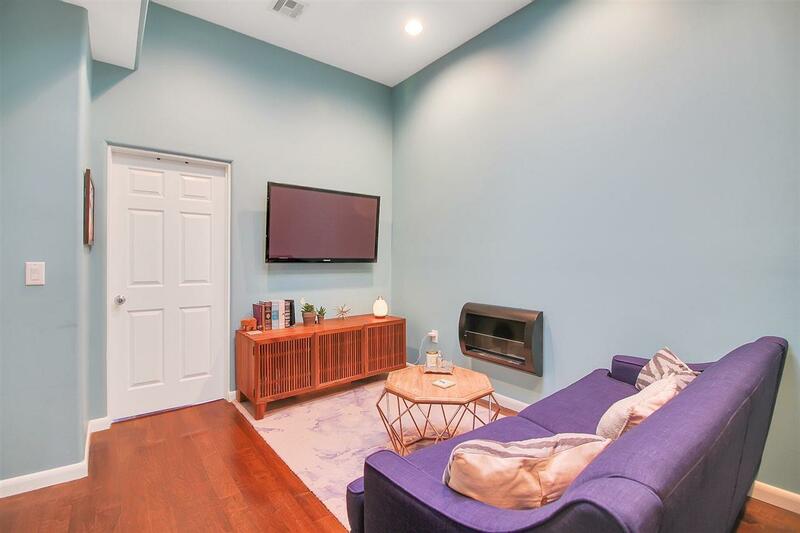 Completing the unit, enjoy the convenience of an in-home washer and dryer, central A/C and heating, a storage nook, and extra storage with a gated 6 x 10 storage unit. Enjoy a quick walk to local restaurants, activities, shopping and transportation. Don't miss out on this one!